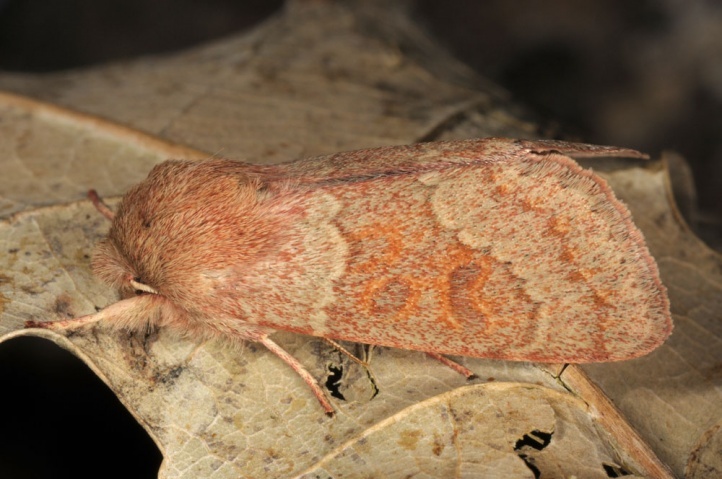 Orthosia miniosa inhabits oak-rich, warm woods and oak-lined slopes. 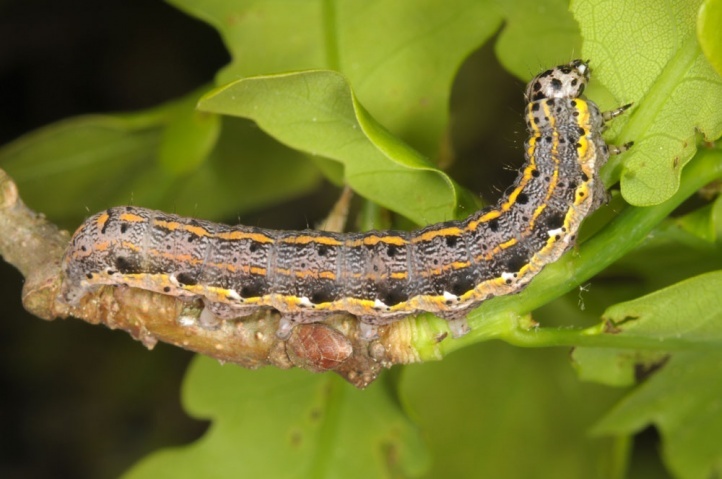 I tapped larvae on the eastern Swabian Alb from lower branches of old oak trees in a limestone grassland. 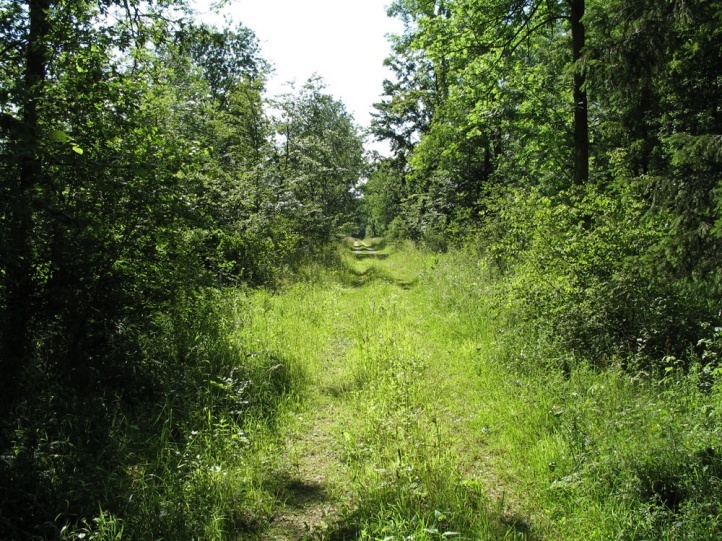 In oak-rich coppice woods, Orthosia miniosa is common, as in the Steigerwald (N-Bavaria). 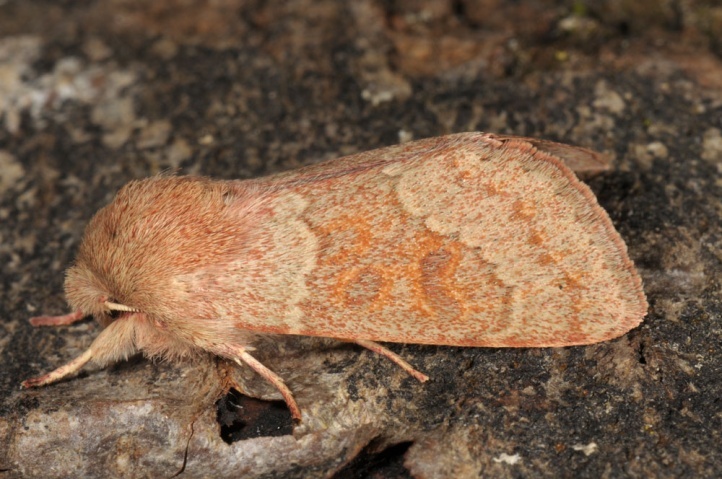 As with all Orthosia the moth overwinters in the pupal case. 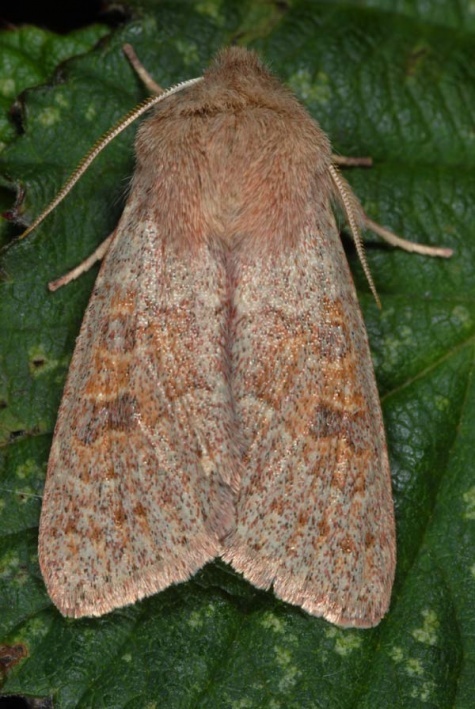 The flight season is from March to early May. 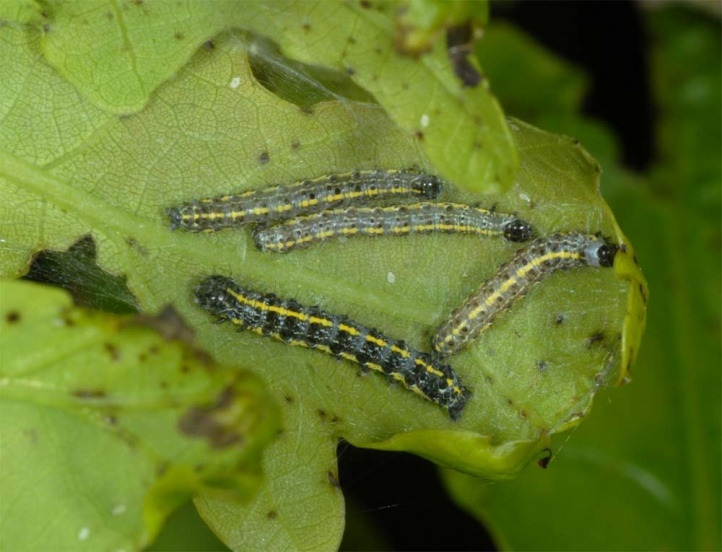 The adults feed especially on flowering Salix bushes. 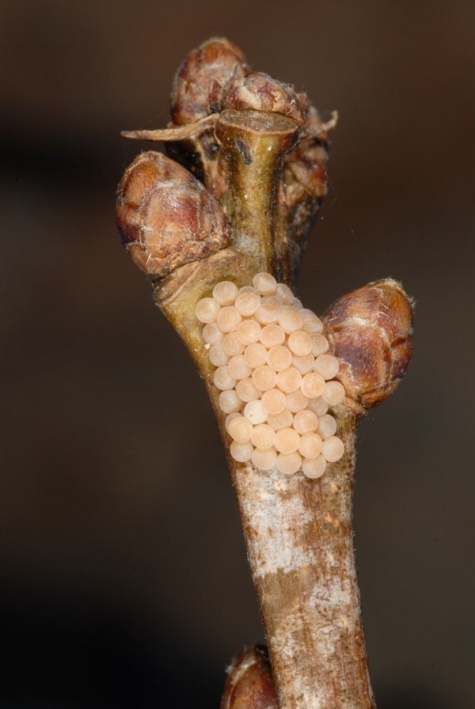 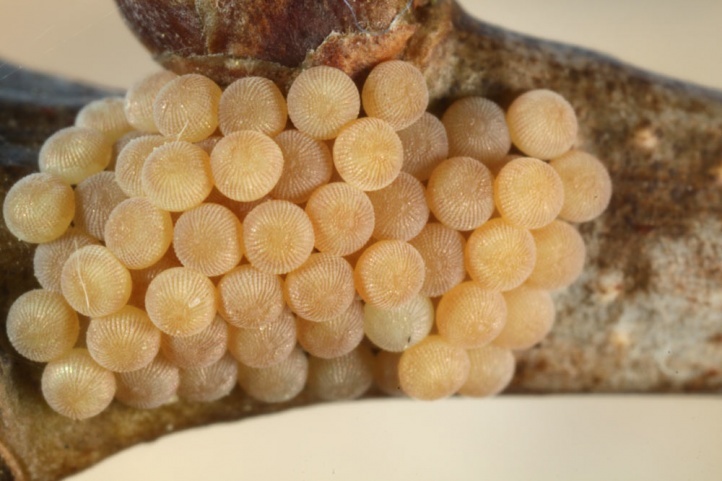 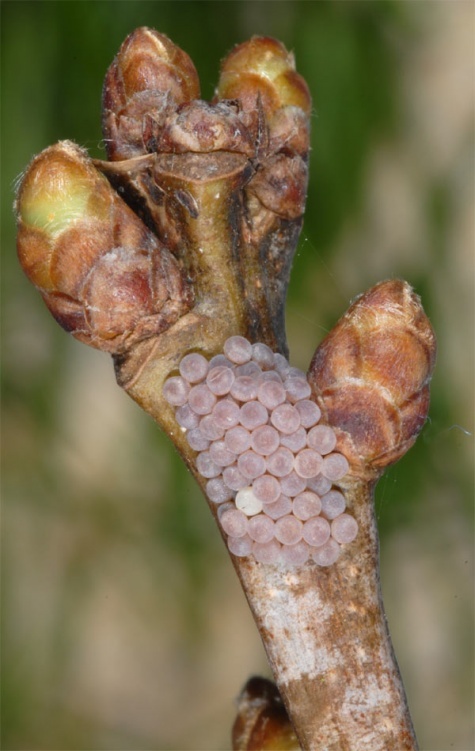 Eggs are laid in clusters at the branch tip. 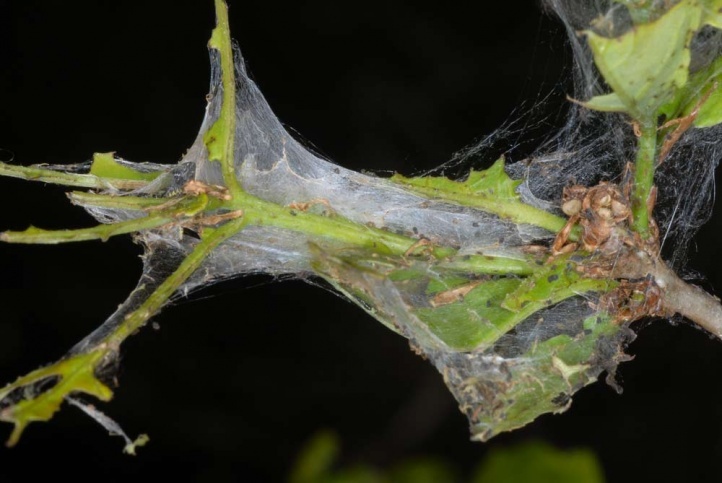 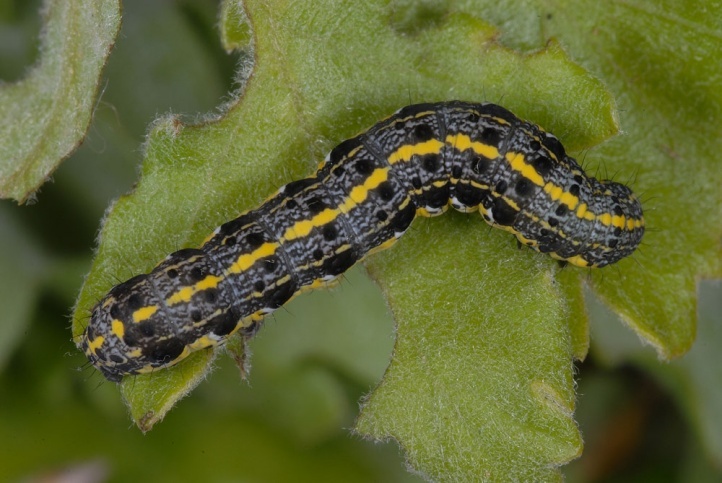 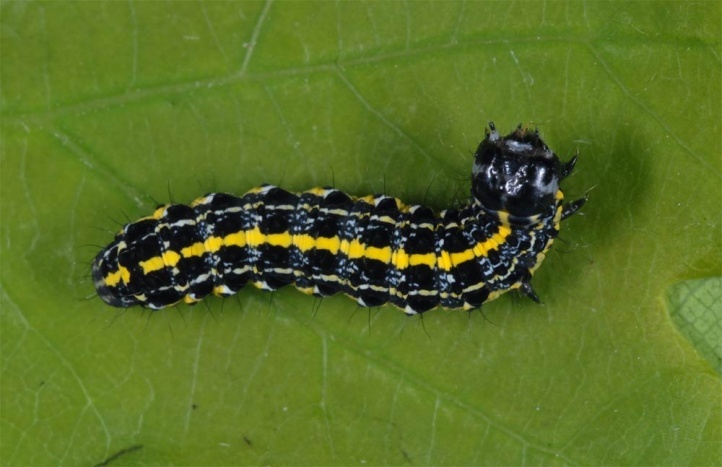 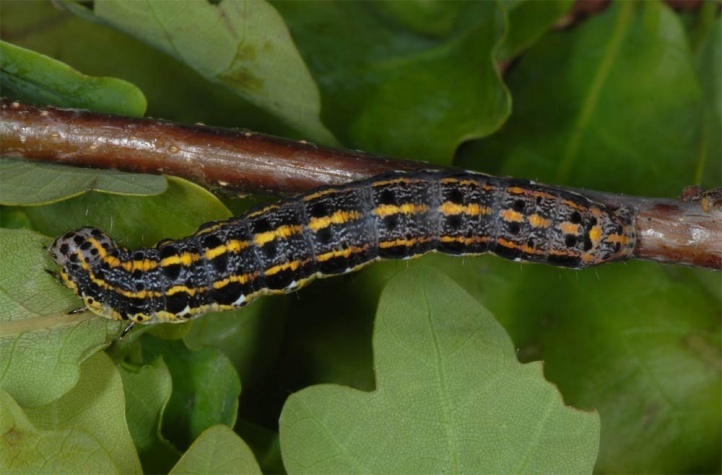 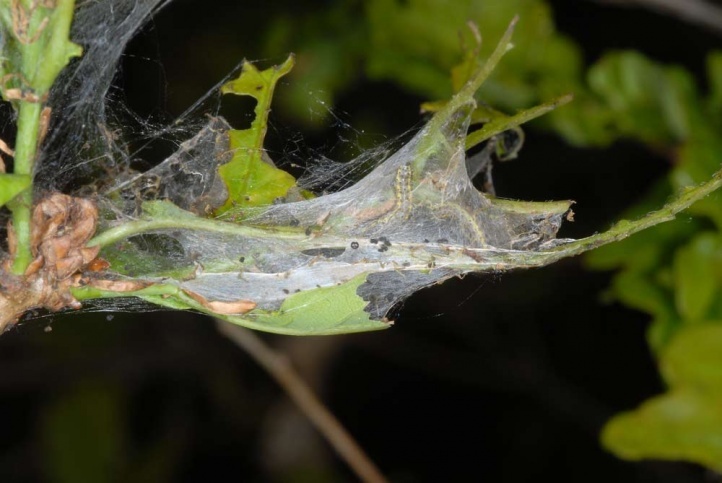 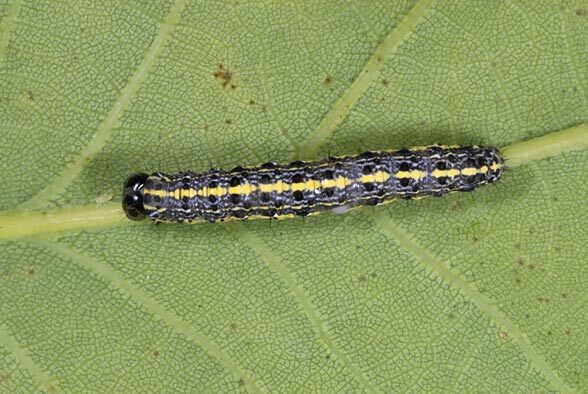 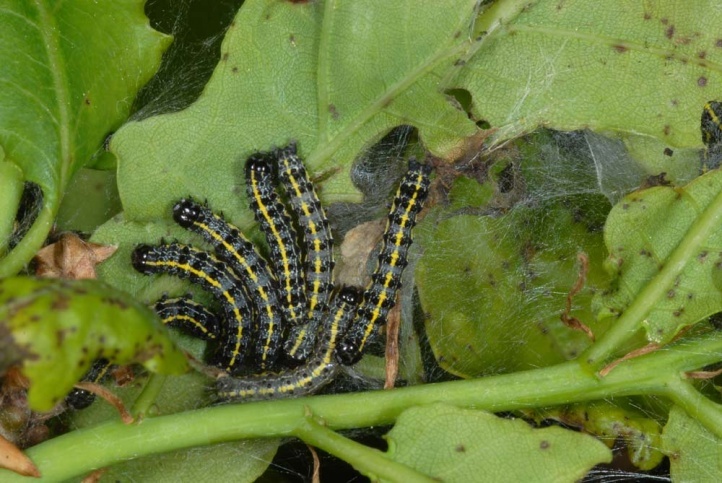 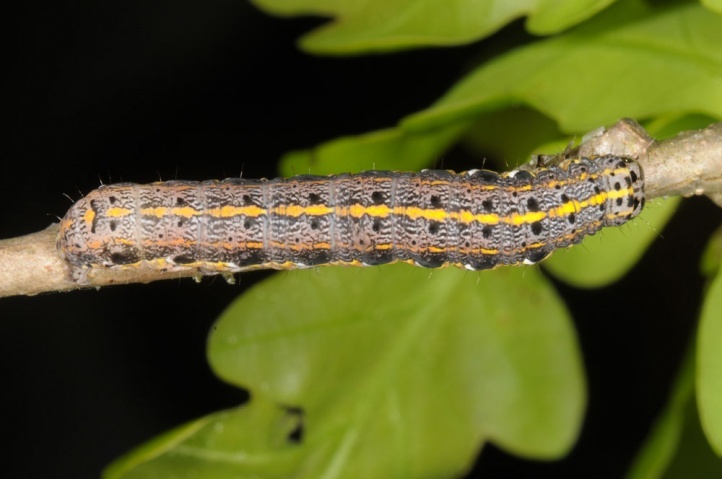 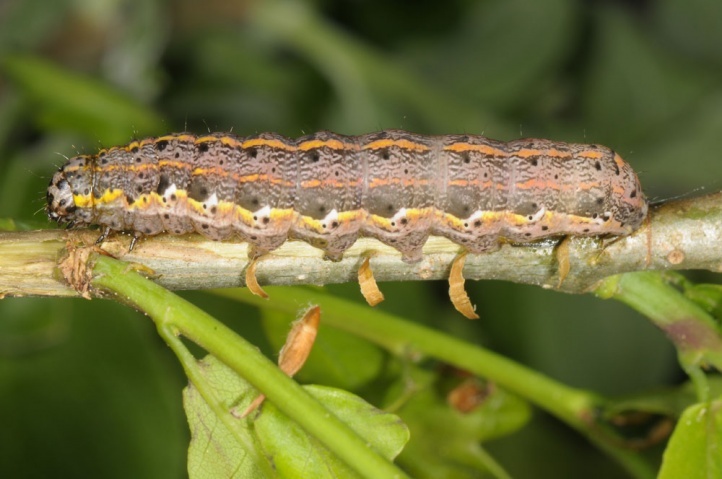 The caterpillars live initially sociable in webbings, which is typical for this species. 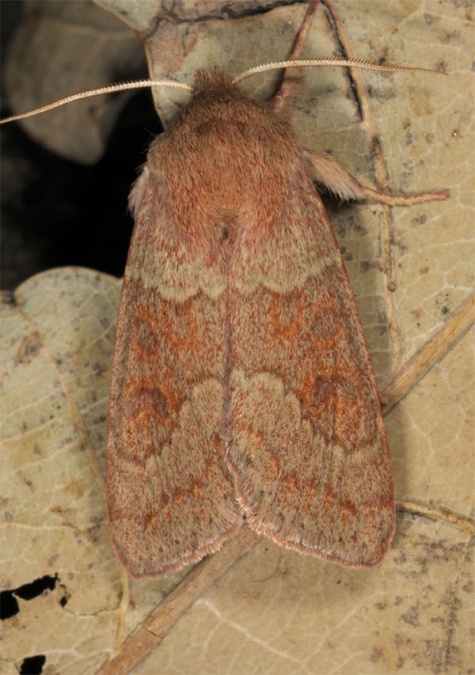 Orthosia miniosa is endangered due to the loss of warm, oak-rich and sparse forests because of dark forest management. 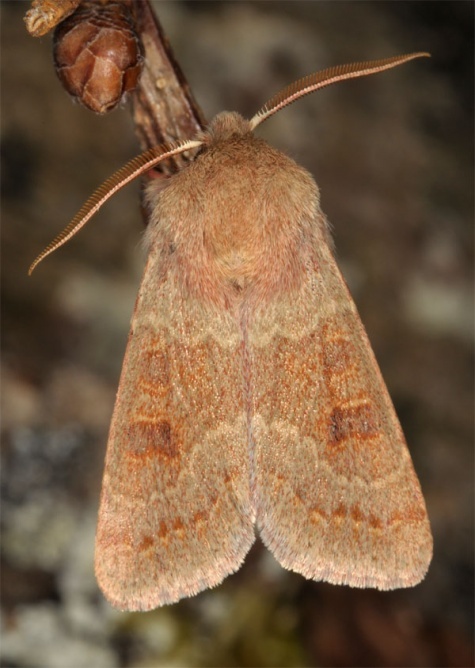 Orthosia miniosa occurs in Europe in most regions, where oaks grow (from Spain from north to southern Sweden). 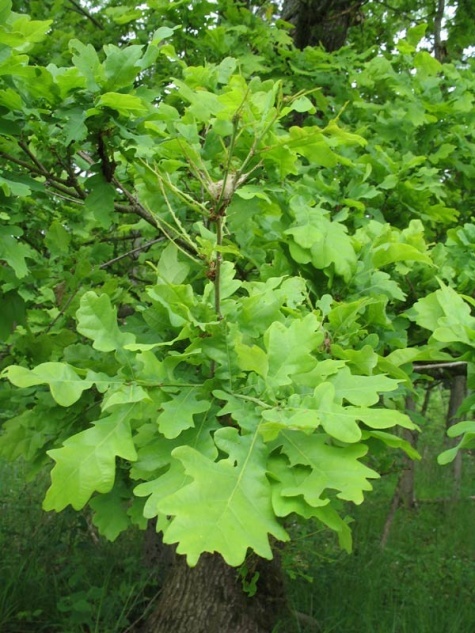 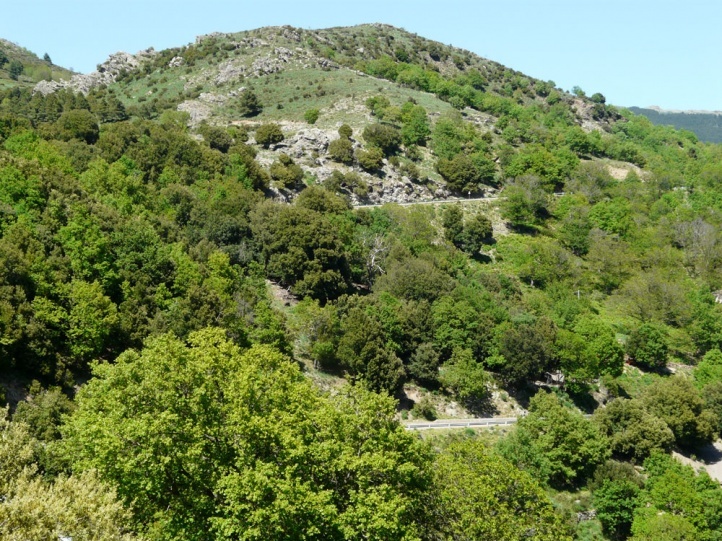 It also can be found parts of Western Asia.